Guest Blogging Officially Launched ! Hackaholic! Invites Guest Authors and Writers who are willing to write here. We are looking for more fine and creative Guest Authors and Writers to join our Community. Backlinks:- You will get quality and relevant back links for your blog. The links will never expire, the links will never lose its value, the links will always be there in your submitted post. 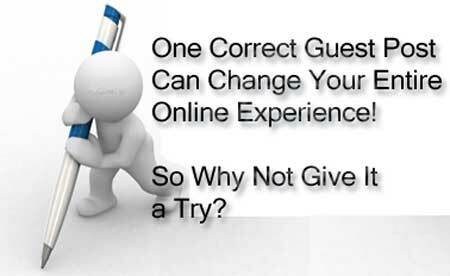 Traffic:- Whenever search engines bring a visitor to your submitted post, you will get traffic to your blog. However it depends on the quality of article, if you will provide quality in your article then off course the visitor will visit your blog. 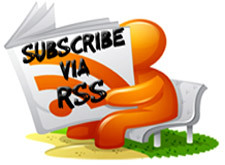 Thus you will get additional relevant traffic to your blog, which in result will increase your RSS Feed Subscribers. Exposure:- After submitting your guest Post at Hackaholic, your blog will be exposed to the Hackaholic readers, and thus new readers will approach to your blog. You will get free exposure for your blog, and opportunity to increase your Subscriber and new readers. Every new visitor to your blog is worth money for you and you must know how to convert that visitor to $$. Of course Quality………….!
. Can I get this key logger any where? Hi,is it possible to track a cell phone location from anywhere just by knowing mobile number.